We will do our utmost to dispatch UK Mainland orders in time for Christmas, if your order is placed on or before 6.00 pm 21st December 2015. It is vital that someone will be available to receive the goods at the delivery address you specify on the delivery date: please allow a couple of extra days if your delivery address is highlands or islands. We cannot guarantee small items sent by post (£3.50 plus vat for carriage) will arrive in time for Christmas, so please give us a call if you have a small order, which is particularly urgent. If there is a problem with stock availability we will call you. Good news - we will be open on 19th December from 10.00am to 2.00pm (Saturday opening) and on Monday 21st, Tuesday 22nd & Wednesday 23rd (usual weekday times) for any last minute purchases for Christmas. 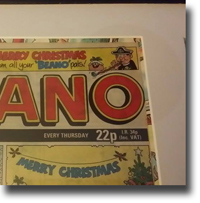 * CLOSED from 2.00 pm 24th December (Christmas Eve): NB no courier service available on 24th December. * OPEN 30th & 31st December, 10.00 am to 4.00 pm. Posted on: 13-Nov-2015@08:49:37, updated on: 13-Nov-2015@08:49:37. This Christmas, why not treat somebody special to a great opportunity in 2016: there are Training Gift Vouchers available in store. These could be just what is needed to take somebody off in a new direction, just like Gary’s new venture. Posted on: 13-Nov-2015@08:47:40, updated on: 13-Nov-2015@08:47:40. 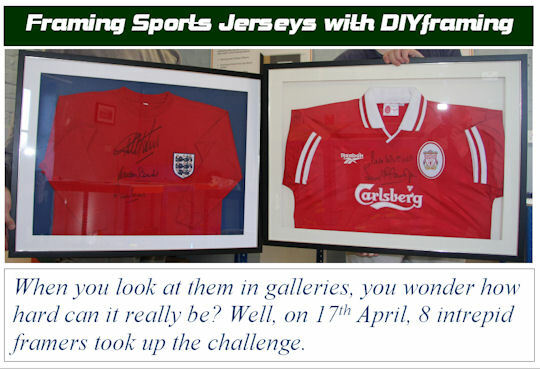 The first time we ran our Framing Sports Shirts workshop was on 17th April 2008: that's over 6 years ago. It was a great success, even with 9 people all working at the same time. It has never been easy to find detail about how to plan and execute this type of project. The principles we base our process on is to combine lessons taught in conservation framing, fabric framing and some elements of 3D framing. We ensure that the shirt is handled carefully, that proper spacing is made away from the glass, the shirt is properly supported and all attachments are discreet and fully reversible. Whilst we may have refined the techniques slightly, the core skills would still be recognisable to those who worked in our first session. For a real flavour of the workshop, read the follow-up article from 2008. Our next Sports Shirt Framing training day is at our High Wycombe HQ on Monday 14th September; book now as places are limited. Posted on: 09-Jul-2015@12:29:35, updated on: 09-Jul-2015@12:29:35. If you have just trained with us, or are looking at staring up in framing, we can supply a whole range of framing kits. The aim is to provide a quick route to getting your workspace set up whilst taking account of your budget, background and where you want to go with your projects. 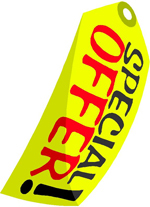 We have also been keen not to put in any unnecessary elements that you either have to ferret out or buy but never use. Part of the process has been the twelve years of training people at all levels of framing: it does give us a true picture of what people need. And with the next suite of Business Development Training Days approaching in November, now is a good time to see the whole range of kits offered. 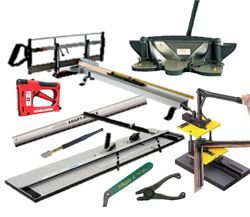 Our full range consists of: six framing equipment kits; 2 options for Fixings and Hardware packs; and 2 options of framing “toolboxes” comprising of the more general workshop items we use with all framing. From these choices it should be possible to find something that will either give you everything you need all in one go or the chance to home in on just the main framing kit. Another feature is that for anyone training with us, we have linked kits with the training you may have undertaken. For links to the kits, read the full article. Posted on: 09-Jul-2015@10:03:33, updated on: 09-Jul-2015@10:03:33. Photographers have the Photography Show (NEC) to provide a real insight into the world of professional / amateur photography and imaging. 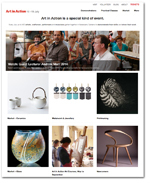 Artists are catered for by a couple of very significant shows: Patchings Festival of Art, Craft & Design was a great success in June; now it’s the turn of Art In Action at Waterperry House in the gardens of Waterperry House Oxford. DIYframing will have a stand at the exhibition. Here you can discover all the latest tools and materials available for all those, who wish to create their own mounts, make their own frames and present their art exactly how they wish it to be viewed. Or just buy a roll of tape! Opens: Thursday – Sunday, 16-19 July, 10am – 5.30pm each day. Gates open from 9am, refreshments available. Posted on: 18-Jun-2015@08:42:29, updated on: 18-Jun-2015@08:42:29. For any of you trying to pick your way through what kit you might need to start doing your own framing, here’s some guidance to help. The most popular of the packages we suggest is the Hobby Starter Kit. Essentially this is the range of kit we use on the training weekends around the country, and has proven to be a real winner with people wanting to make a positive start in doing their own framing. In all mounted framing there is a series of key activities that need to be covered by your kit: preparing and cutting mounts; cutting mitred, moulding lengths; joining the moulding; assembling everything in the frame. And at each of those stages there will be both specialised and general equipment. 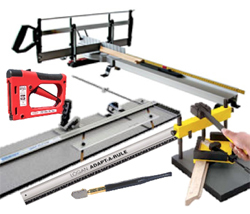 Understanding that many people will already have some of the general “diy tools”, the framing kits bring together the more specialised elements, of a similar level of use and cost to make a coherent kit. MOUNT CUTTING: The Logan 350-1 Compact Elite Mat Cutter - a versatile, portable 810 mm (32) capacity mat cutter that provides affordable and professional results. This cutter allows you to cut board to size (straight edge cutter), mark up the position of the “window” and then cut it out to reveal crisp, bevelled edges (bevel edge cutter). 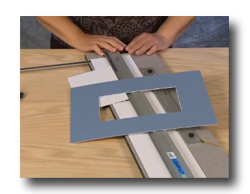 CUTTING MITRES: The Nobex Promaster Framing Kit – as described earlier in the newsletter. For a downloadable spec sheet (PDF) click: Nobex Promaster Framing Kit. JOINING: The Logan 300-1 Studio Joiner – it features a clamp for holding the moulding in position as the v-nail is inserted. A magnetic tip, driving mechanism holds single v-nails ready to be inserted into the moulding joints and can be used on hard or soft wood mouldings. For a downloadable spec sheet (PDF) click: Studio Joiner. ASSEMBLY: The Toyo Glass Cutter (& Logan Adapt-a-Rule) provide the capacity to cut glass to the size needed. The Charnwood Tab Gun & Tabs hold all items in the frame ready for taping, adding cord and hanging. Posted on: 18-Jun-2015@06:41:26, updated on: 18-Jun-2015@06:41:26. Not all finish effects have to be massively flamboyant. Some ideas can be simple and similar to some of the ready finished mouldings.Creating your own effects is most useful when you want a bit more depth and texture to a finish. Coming up in the autumn is the next of our Adding Decorative Finishes to Frames courses (click title for details). These sessions take you through a whole range of guiding, fundamental principles when undertaking this type of project. 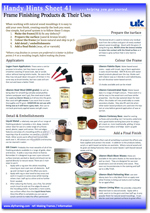 They also illustrate how you can use a whole range of colouring agents and finishing products, in combination, to produce stunning, individual finishes. By joining one of these days, you get to try the products out before you choose ones that you might buy to match your particular, favourite styles. A few months ago we had a careful look at our whole range of finishing products and then updated our Finishing Kits accordingly: the two packages have been fine tuned to reflect the ideas explored on the training days. 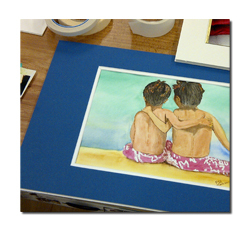 But they also offer money saving opportunities to anyone wanting to add that extra something to their framing. Just to show that we know how to treat our customers, here are a couple of free ideas in black and white. Products mentioned can be found in our Frame Finishes section. 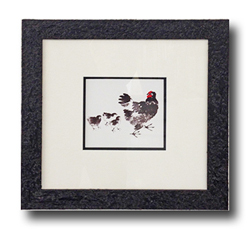 BLACK FRAMES are very popular and there are many very good commercially available finishes. If you like the look of real wood and want to show the depth and texture of the grain try this. Make the frame, fill, sand and brush with bronze brush. Brush onto the frame, either Liberon, ebony palette dye or a water based acrylic, blackboard paint to provide a black base. After a few minutes, wipe away excess colour with a rag. Leave the colour base to dry. If you like a distressed look, use steel wool (0000 grade) to rub away colour on edges and some areas of the grain. Apply a coat of Liberon, Dark Oak, Black Bison wax. Leave for 10 minutes before buffing up to a real shine with a soft cloth. FOR A WHITE FINISH, which doesn’t make the moulding look like plastic, this is effective and provides a more intense white than liming wax on its own. It is also a finish that works well on ash and oak mouldings, as well as the usual obeche. Again make the frame, fill, sand and brush with bronze brush. 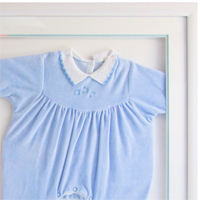 Apply a brilliant white emulsion paint, or a white Liberon colour dye, to the frame using a cloth. Work it into the grain until there is an even coverage, without masking the grain completely. Leave this to dry (see drying times on the colouring agent container). Now apply Liberon liming wax to the white frame, again working in well before buffing it to a sheen. Posted on: 18-Jun-2015@06:38:22, updated on: 18-Jun-2015@06:38:22. The Photography Show is the brand new exhibition dedicated to the world of photography. 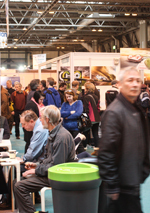 Taking place from 21st - 24th March 2015, this is the perfect forum for professional photographers, enthusiasts, amateurs, mobileographers, retailers and anyone who operates within the photography industry.The Photography Show provides an unrivalled platform to get hands-on with the latest gear from over 200 exhibiting brands, including industry giants Nikon, Olympus, Fujifilm, Hasselblad, Epson and Sigma. When you’re not exploring what's new from our exhibitors, we've also planned some great activities to ensure you get the most from your day out. You will uncover the secrets behind the careers of your photography heroes on the Super Stage. Bring your camera and perfect your technique while taking shots of some unique subjects on the Live Stage. Enjoy some head-turning fashion, portrait and wedding displays on the Catwalk and much more. Posted on: 10-Feb-2015@09:08:47, updated on: 10-Feb-2015@09:53:40. 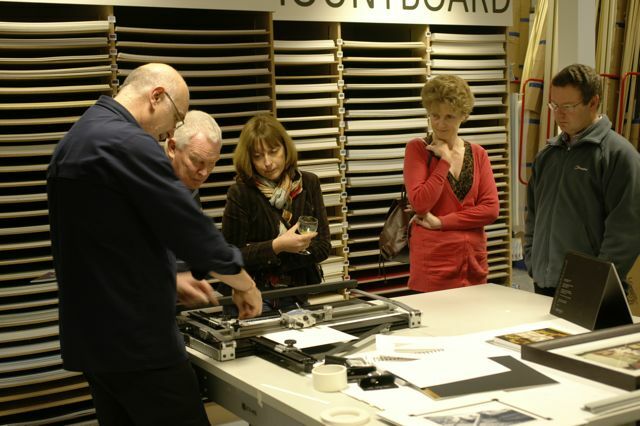 There will be expert staff on hand to demonstrate mount cutting systems and provide information about our full programme of picture framing workshops: places can be booked at the show. Posted on: 10-Feb-2015@09:16:42, updated on: 10-Feb-2015@09:53:24. In conjunction with the exhibition organisers and with the generous support of Arqadia, we are running a suite of 3, practical workshops about mounting and framing your images. We will help you discover how you can enhance the presentation of your work and even lead you towards developing a framing business. Learn how to create depth behind glass by creating your own deep bevel mount. Posted on: 10-Feb-2015@09:18:01, updated on: 10-Feb-2015@09:53:08. 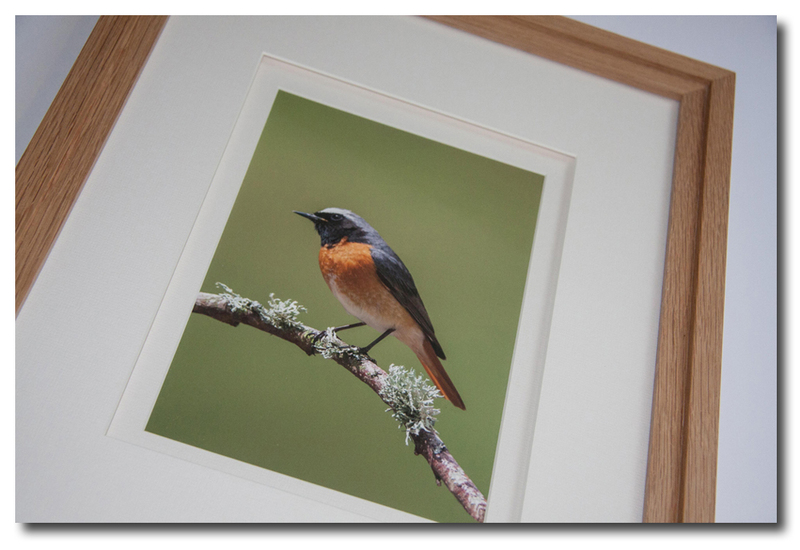 Thinking of undertaking your own framing but not sure whether it’s the right choice? Here are four areas to consider. COST: there are real savings to be made in doing your own framing even after factoring in the kit prices. Framers need to charge around 3 times (or more) the cost of materials per piece. There are business overheads to cover before even making a living from framing. Generate enough work and framing becomes cost effective. Now you have the kit, you could even earn money by framing for other people. APPEARANCE: you choose the look of your framed print, giving you complete artistic control from image capture to presentation. This becomes a trademark style associated with your work. TIME: although taking up your time, you are in control. You can meet deadlines to suit and make last minute changes to projects. You choose when to be busy and when to ease off. CARE: reduce potential handling issues involved with transporting work to a third party and be in control of the care of images, product quality and techniques used all the way through the process. Then there’s the guiding hand to support you all the way at DIYframing. 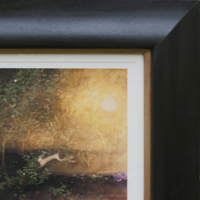 We offer a wide range of advice on what is involved in setting up a framing workshop, whether you want to work from a spare room or professional gallery. From our warehouse / store in High Wycombe we can supply all the tools, materials and accessories to make it all happen. And then our continued support is second to none. Our on-line resource library is full of free to download information sheets helping you to understand techniques, solve framing conundrums and guide you through the choices and uses of materials. Posted on: 10-Feb-2015@09:25:40, updated on: 10-Feb-2015@09:50:36. 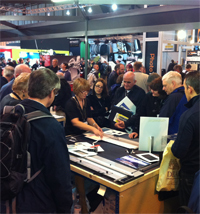 The launch of the UK School of Framing under the DIYframing banner marked a turning point. 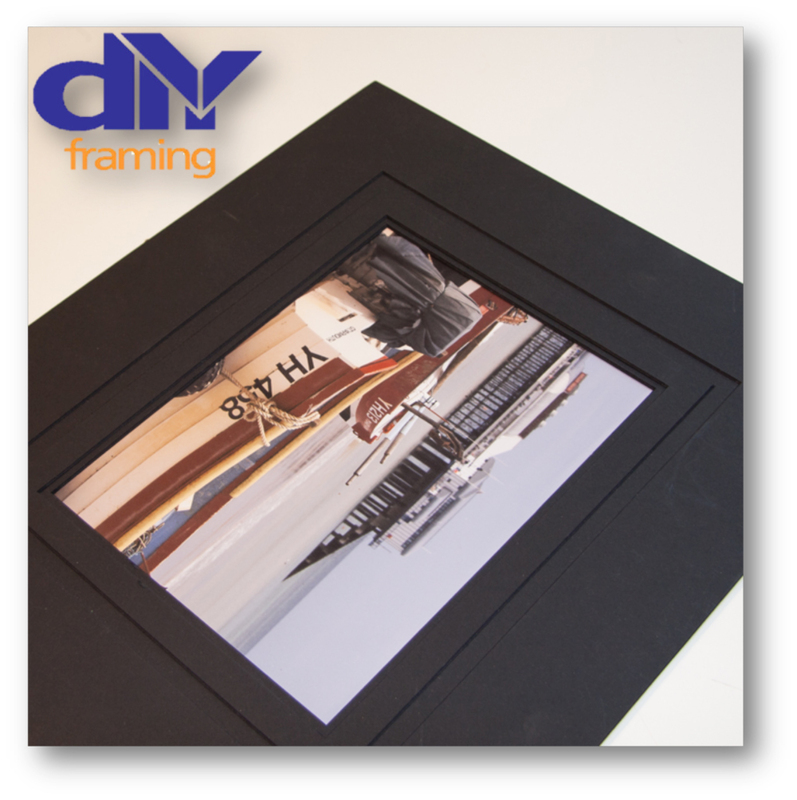 The whole idea of teaching people how to do their own picture framing is a direct response to customer need: “We’ve got the tools - now what do we do with them?” The intention is to make quality picture framing a hallmark of our courses, no matter how simple the kit being used. However, that initial concept of showing people how to frame their own artwork has grown out of all proportion - way beyond just learning how to use the tools. Our training can take people from complete novice to preparation for (Fine Art Trade Guild) Guild Commended Framer assessment. What does the UK School of Framing offer? A range of learning / support materials (much of it free to members). These opportunities are available at venues all around the UK via a variety of programmes. Art & Photography Framing, training weekends operate at least twice per month: these provide the foundation skills giving you all you need, to undertake most 2D framing projects. More specific framing projects (3D Box Framing; Conservation Framing; Framing Fabrics) are explored through a programme of individual workshops or as components of a Business Development week. For those really wanting to extend their framing repertoire, there are also further modules: Framing Sports Shirts, Adding Decorative Finishes to Frames and Stretching & Framing Canvas Based Art. 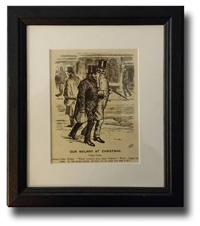 To see when and where this all happens visit our UK School of Framing front page. You will also be able to find out about what each element of training involves and how they can combine to develop your own programme to suit your needs, timescale and budget. Alternatively download a simple PDF featuring all of our training in 2015. 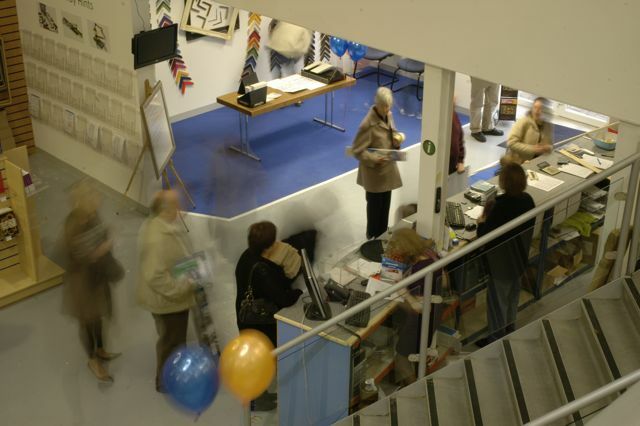 It was the UK School of Framing approach to training that won the 2010 Fine Art Trade Guild Award for Innovation. That, plus 12 years’ experience and well over 1,000 delighted “students”, make this an obvious way to learn how to do your own framing. Posted on: 10-Feb-2015@09:36:39, updated on: 10-Feb-2015@09:50:22.